Surfboard buying guide: Improve your surfing with the right board. Picking the right surfboard shape is not easy, especially if you’re not a pro. 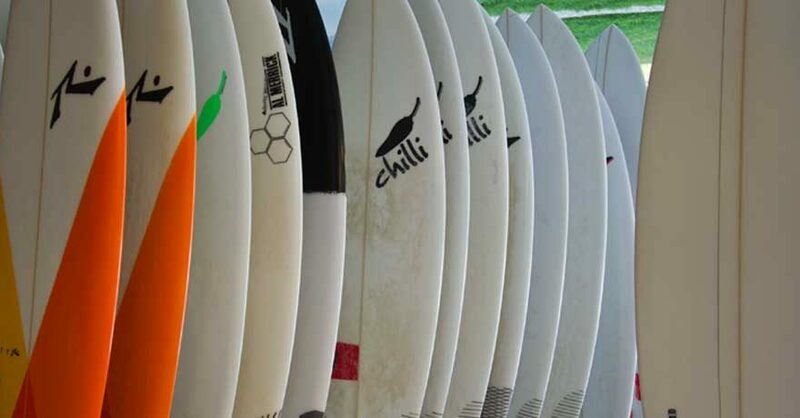 In this surfboard buying guide you will find all you need to know to make the right choice.